4'+MLW. Protected waters on Greenwood Creek. 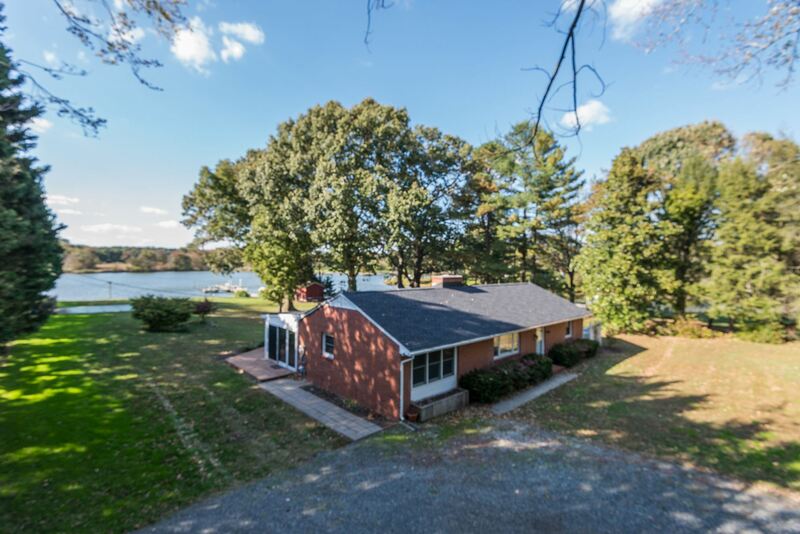 1 level home with gorgeous water views. 1.34 acres landscaped for privacy. Perfect lot with several old growth trees. Pier. Pool is close to waters edge. Detached crab shack with kitchen. Sun room across entire waterside of house. Master w/bath. Hardwood floors. No flood insurance required. Fabulous sunsets. Great weekend retreat, 2nd home or enjoy everyday.